09/29/2016- Thecus Technology Corp, today unveiled their new enterprise-level NAS, the N12910. This 12-bay rackmount is the first to bring the Skylake Intel processor and next-generation RAM to the Thecus product range. 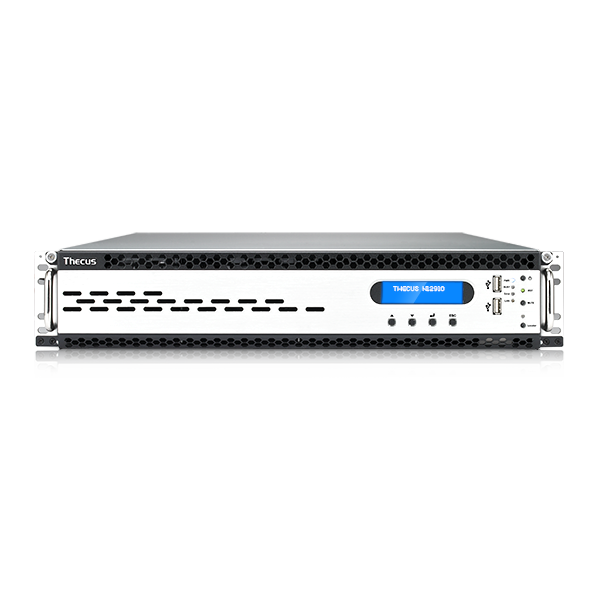 Offering enhanced processing power and speed, alongside all the functionality and reliability that is synonymous with Thecus' enterprise-level NAS, this rackmount provides a powerful solution to tackle even the most intricate business storage requirements. 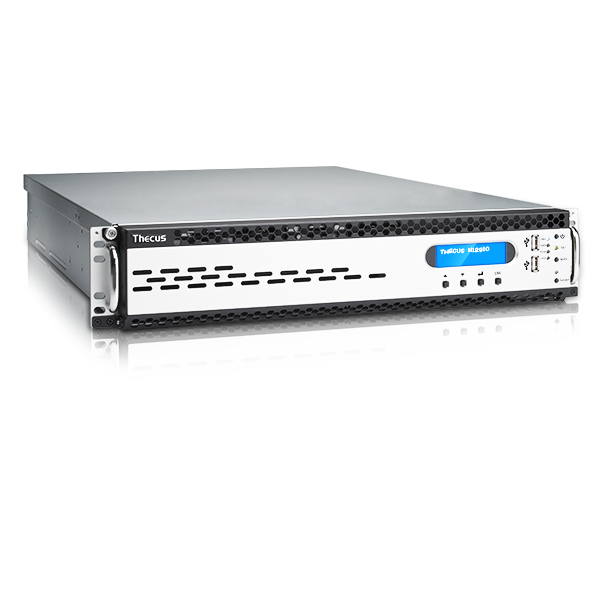 “Thecus is once again at the forefront of technology, the addition of this next generation hardware into the Thecus product line allows businesses to access their secured data faster, with greater reliability and robustness. 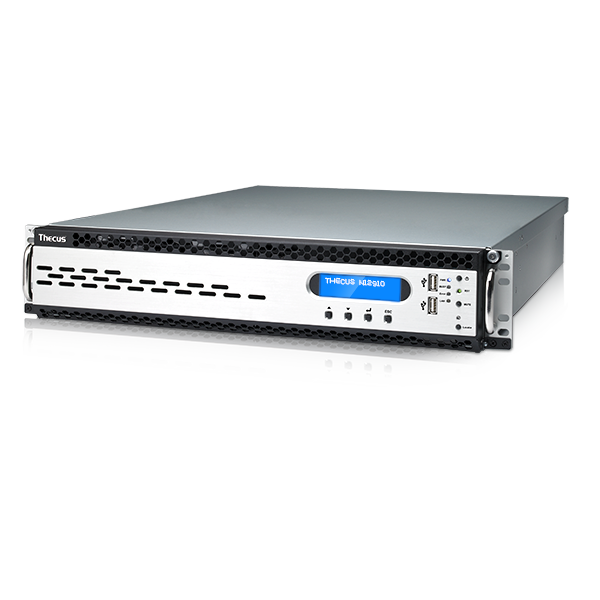 The N12910 delivers Thecus NAS users with a superior choice when selecting a storage solution for their company's future” said Florence Shih, General Manager of Thecus Technology Corp. The N12910 is equipped with the Intel® Skylake Core i3-6100 3.70 GHz Dual-Core processor. This Intel processor architecture brings improvement with its manufacturing process, improved from the 20nm of Haswell (4th generation Core) to 14nm, this upgrade improves and delivers fast single-core performance while reducing the amount of electricity required. Upgrading from the previous generation of DDR3 RAM, these NAS are equipped with 4GB (expandable to 64GB) DDR4 ECC RAM. DDR4 is the next evolution in DRAM, bringing even higher performance with migration to higher speed, more robust control features while improving energy economy with reduction in memory power demand. The N12910 runs on the latest ThecusOS 7.0, providing an optimized, feature-rich platform with an intuitive user interface and easy navigation. Key new features include Photo Center, Thecus App Center and File Center. ThecusOS 7.0 delivers significant advancements in productivity, flexibility, and performance. 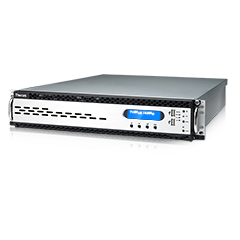 The N12910 from Thecus® is designed to meet the needs of large businesses who operate with extensive amounts of data and who expect stalwart performance out of their NAS. 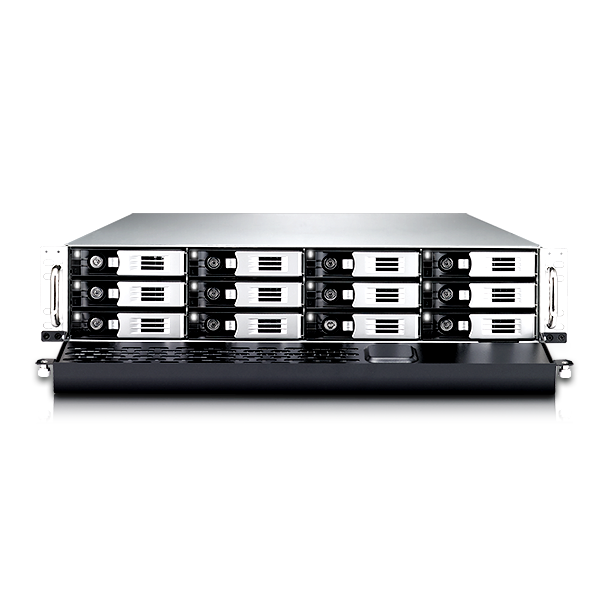 Now with a faster processor and next-generation DDR4 RAM, this enterprise NAS delivers accelerated response time and handles multitasking with even greater ease than before. This robust, rapid and powerful rackmount storage solution further delivers on Thecus' ethos of ‘empowering professionals'.